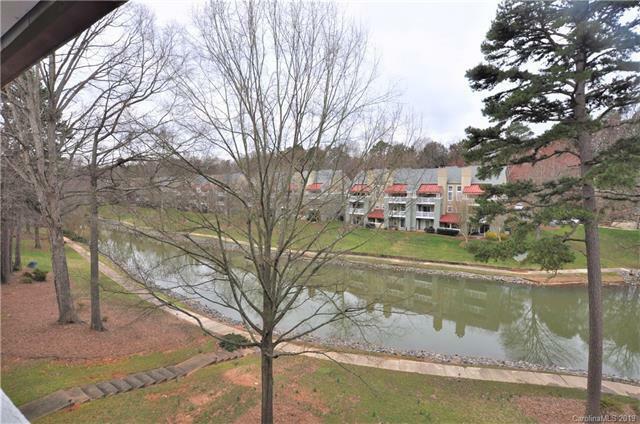 Breath taking waterfront upgraded condo in Windward on Lake Norman! 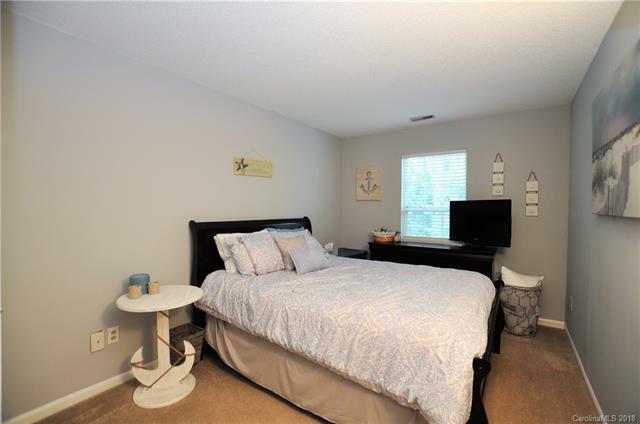 Property is within walking distance to Hello Sailor. 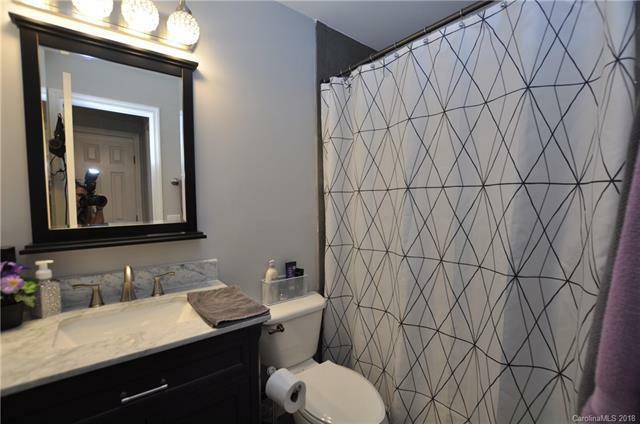 Upgrades include: floors including ceramic tile in foyer, hall and baths, beautiful Brazilian Cherry hardwoods in living room, dining room and kitchen, new light fixtures and plumbing fixtures in baths, cherry vanity with granite in hall bath. Stainless steel appliances. Penthouse unit with 21' cathedral ceilings. Winward community offers a community pool, boardwalk, sandy beach and day dock! This property is not going to last long! Offered by Preferred Home Management Llc. Copyright 2019 Carolina Multiple Listing Services. All rights reserved.